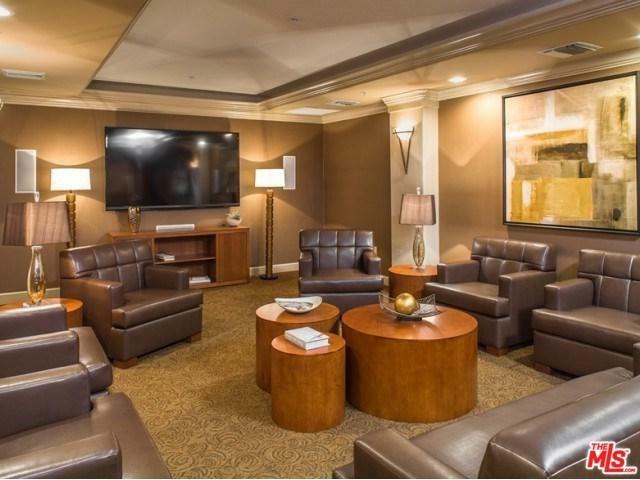 Discover an unparalleled living experience at The Montecito apartments in Woodland Hills. Each apartment home features crown molding, generous walk-in closets, a terrace or balcony, and a fully equipped kitchen with Viking stainless steel appliances the gourmet chef in you will enjoy. 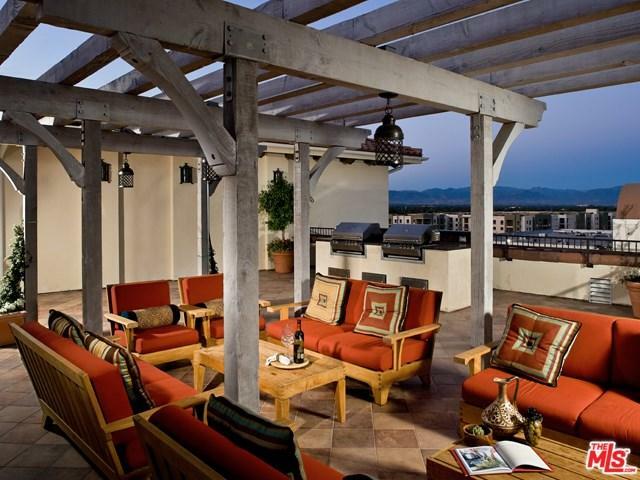 The community boasts a dramatic entry plaza with a fountain, a private courtyard with beautiful landscaped grounds. 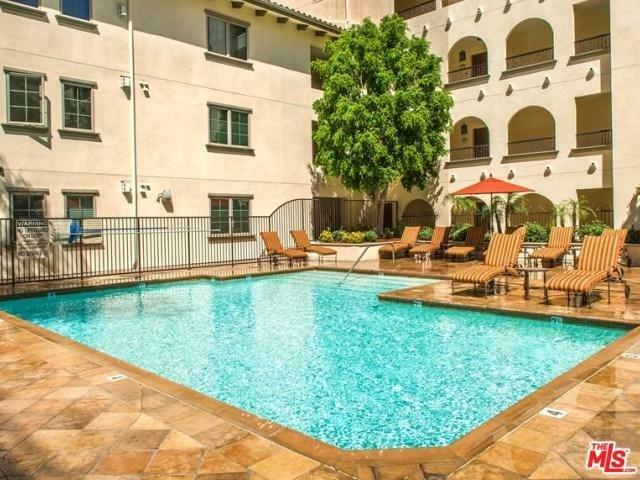 The Montecito apartments are flanked by exclusive dining establishments, chic bistros and theaters, and our desirable West Valley location in Warner Center provides convenient access to employment centers, freeways and the Metro Orange line. 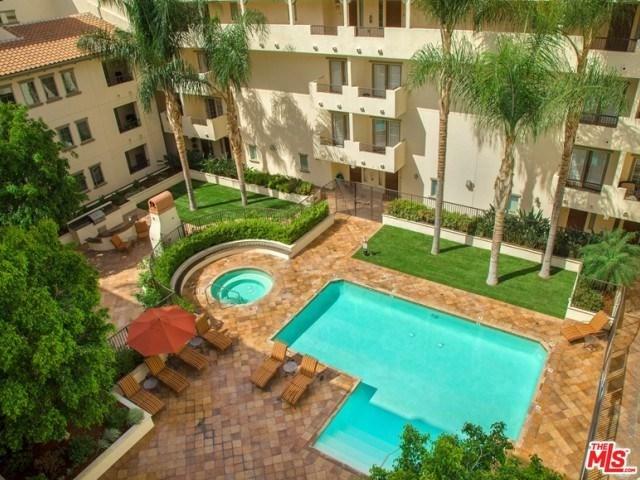 Discover one of the finest rental experiences in Southern California at the Montecito apartments today! Prices & availability subject to change.